Monsoon season brings a breath of relief from sweltering heat and unleashes new life in shrivelled vegetation. No aroma can match the charm of petrichor. It is not surprising that monsoon season is associated with love, life and hope. 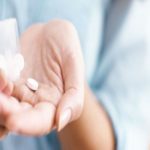 However, this season is also characterised by continuous period of low sunlight and too much humidity that adversely affect our health. This may lead to a lowering of energy and cause a reduction in immunity. During prolonged spells of rain, our digestive system gets weak and we suffer from frequent tummy troubles. Many of us suffer from skin infections and acne during this time. Wash all fruits, vegetables, herbs and spices well before use. Use only filtered water for preparing detox water. Use a good quality infuser bottle or a glass jug for making detox water. 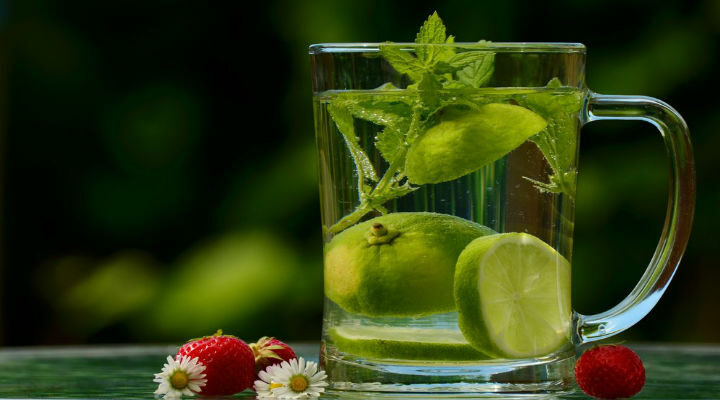 Here are some really easy and effective detox water recipes that will help in maintaining good health for your entire family during monsoon season. You can add coriander, mint and cinnamon sticks to any of these to make them even more beneficial. Cut thin slices of half a cucumber and half a lemon and make fine pieces of tulsi leaves. Put them in the infuser bottle or glass jug and fill the container with water. Leave in the fridge overnight and drink the next day. Keep refilling until the end of the day. Cucumber is a diuretic and helps flush out toxins from the body. Tulsi increases immunity and prevents cough and cold. Lemon is rich in vitamin C and builds immunity, fights infections and imparts a great taste to the drink. 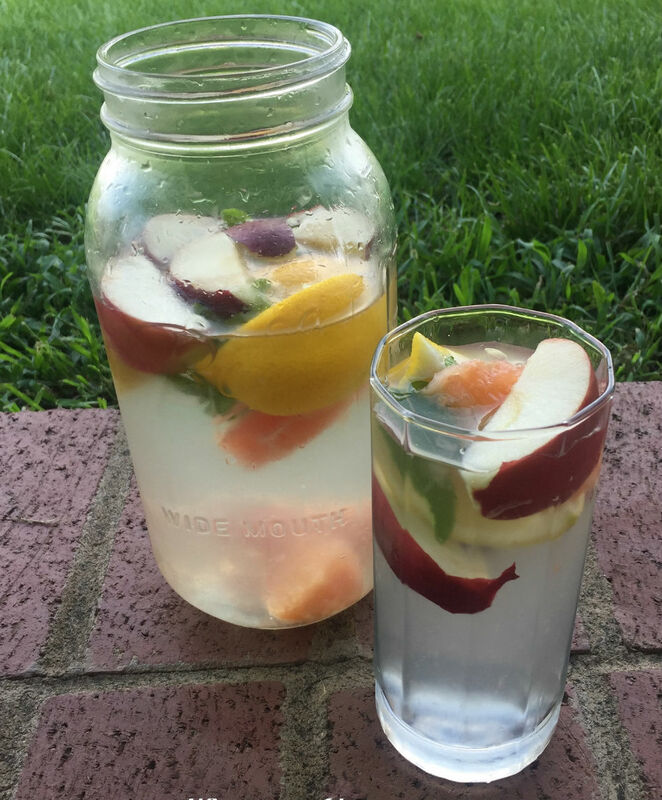 Yet another yummy detox water to kick start your day and keep you refreshed. Prepare thin slices of the three ingredients and prepare infusion as above. Drink throughout the day and keep refilling. Apple is a rich source of antioxidants that help ward off infections and strengthen the body. Ginger protects the throat and stomach against infections. Lime provides vitamin C that is vital for fighting infections and making the immune system strong. That good old Aloe Vera plant growing in your garden is the key ingredient of this detox water. Simply cut a portion of Aloe leaf and remove the green layer. Gently scoop out the gel and keep in the infuser bottle or jug. Add a few thin slices of lemon for a tangy taste. Prepare and use the infusion as indicated above. 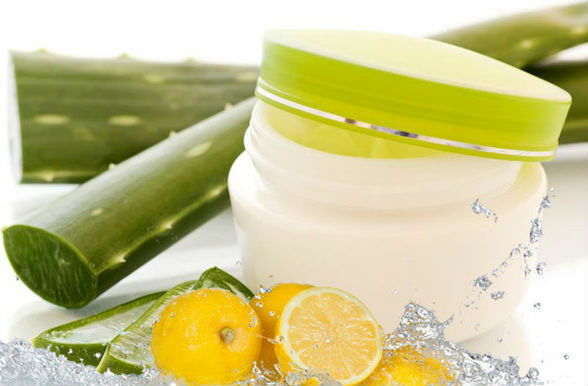 Aloe Vera improves skin texture, blood circulation, fights tiredness and enhances digestion. Lemon is a source of vitamin C that fights infections and improves immunity. 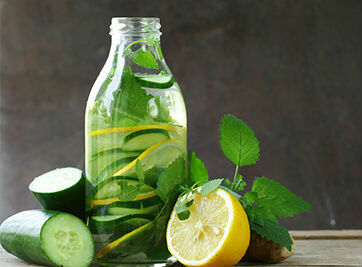 Detox water has immense health benefits and helps in weight loss and fighting skin problems too. Is detox water a part of your routine? If so, please share the recipe with us and spread the goodness. Other than my formal training in life-sciences (in which I did my PhD), I am actively involved in following my passion for writing and crafts. 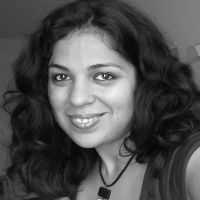 When I am not spending time with my toddler, I read a lot and write on different topics as blogs, newspaper articles, short stories and poems. My articles are regularly published on a lot of online platforms. I love to explore different cultures and my writing reflects my opinion.